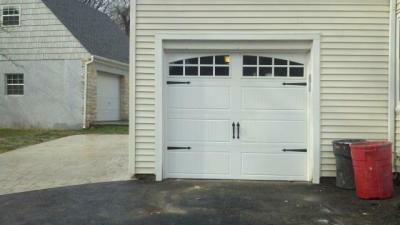 Silvestri Form - Grove City Garage Door® Inc.
Do you want garage door openers? Are garage door openers in your contract? 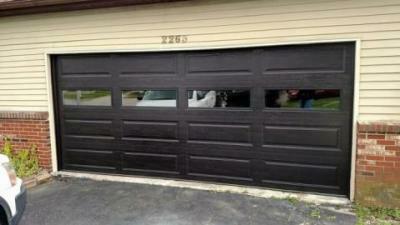 Upgrades must be paid in advance by cash, check or credit card to Grove City Garage Door Inc.